Welcome to the 2017 (Volume 6) edition of The Journal of Christian Ministry! 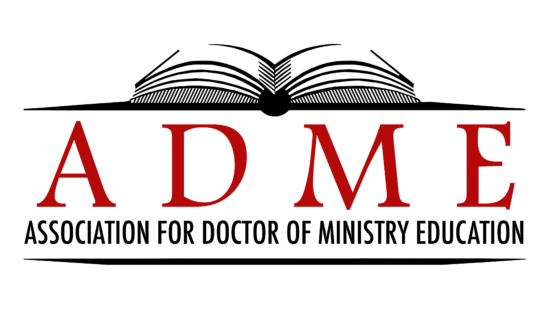 The Journal of Christian Ministry (JCM) is a publication of The Association for Doctor of Ministry Education (ADME). 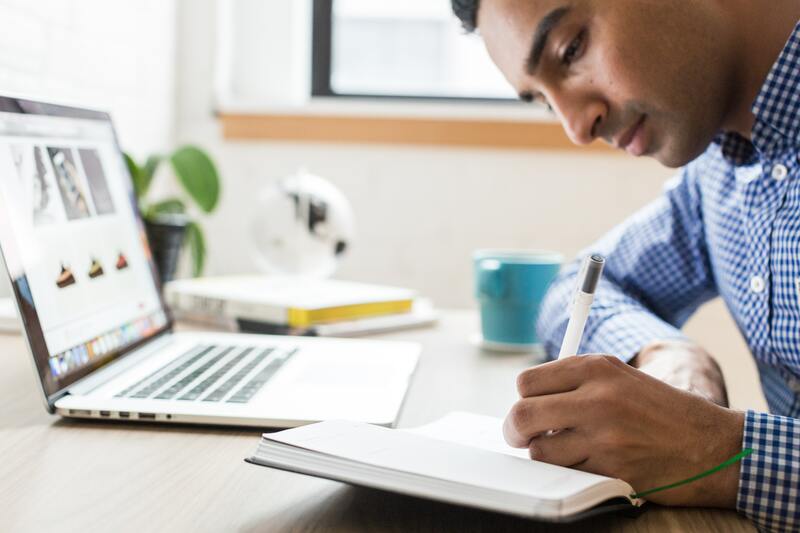 The purpose of this journal is to encourage theological reflection regarding the training for and practice of Christian ministry at the highest level. While recognizing and appreciating the religious diversity that exists across the globe, this journal, as its name implies, recognizes the fundamental uniqueness of Jesus Christ. Under the recent leadership of Dr. Reggie Ogea of New Orleans Baptist Theological Seminary, the Association of Doctor of Ministry Education (ADME) has continued to strengthen its relationship and collaboration with the Association of Theological Schools (ATS) for the benefit of professional doctoral programs in our seminaries and schools of theology.  Recent conferences have benefited from this relationship in which leaders from the accrediting agency have worked with members of ADME to address the health and future of the Doctor of Ministry degree and its important place within North American theological education. In this issue, several of ATS’ leaders share their insights, including ATS Executive Director Daniel Aleshire, who will retire this year after a distinguished 35-year ministry in theological education. In his “Thoughts on the Future of DMin Education” Alehsire reviews the history and changes within Doctor of Ministry education, anticipating changes in the demographics of ministerial leadership as more female, more racially and ethnically diverse and more evangelical Protestant. He discusses as well his “hunch” about the third wave of theological education, moving from a professional to a formational model. Debbie Creamer, director of Accreditation and Institutional Evaluation, discusses “Emerging Issues in Assessment,” addressing the motivations, aspirations and practices of evaluation. Tom Tanner, who also serves as a director for Accreditation and Institutional Evaluation, provides further detail on demographic trends, predicting older and more diverse seminarians, enrolling in M.A. programs, offered in distance models. Given various vocational transitions of ADME members who have served as editors for JCM, our journal has been dormant for a few years. We are pleased to provide this issue, but also note that transitions continue. In the middle of completing this issue, I, myself, moved from my longstanding position at Southern Methodist University’s Perkins School of Theology in Dallas, where I served for the last several years as director of its Doctor of Ministry program, to a new planning role within Duke University’s Divinity School in Durham, North Carolina. I am pleased to present finally this issue and hope it is helpful to our members, ministers and students, and pray for ADME and JCM’s continued success. Thank you to my colleagues in ADME for their faithfulness, wisdom and friendship.